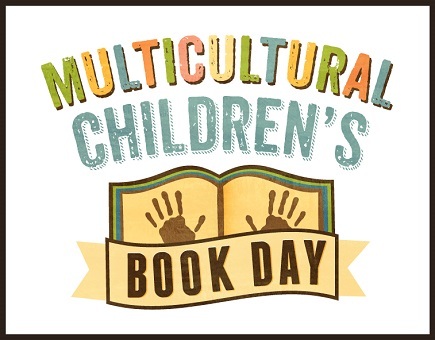 The day has arrived, it’s Multicultural Children’s Book Day! 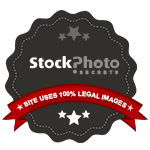 We’ve been very pleased to be a part of it this year. This is the second year for this event, and I hope that it will continue for many years to come. I absolutely love being introduced to new authors and the books they write, in fact it’s one of my favourite things. 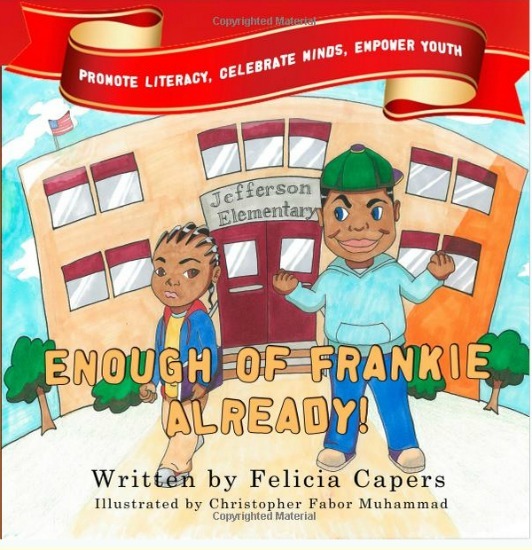 In case you missed it, we shared the book, “Enough of Frankie Already!” by Felicia Capers. 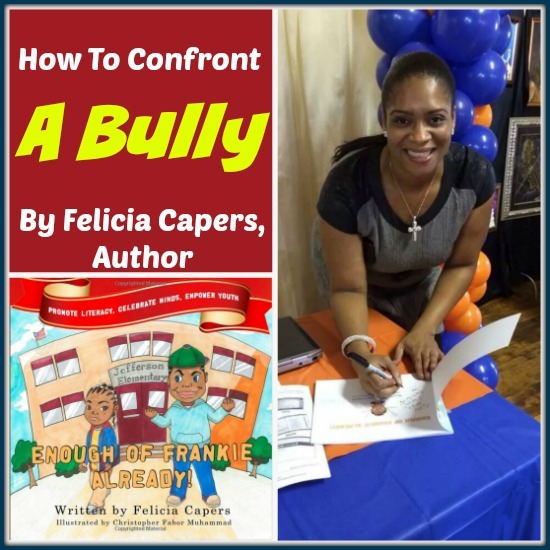 A great book about bullying and one boy who stood up to his bully. They then teamed up to help put a stop to it at their school. 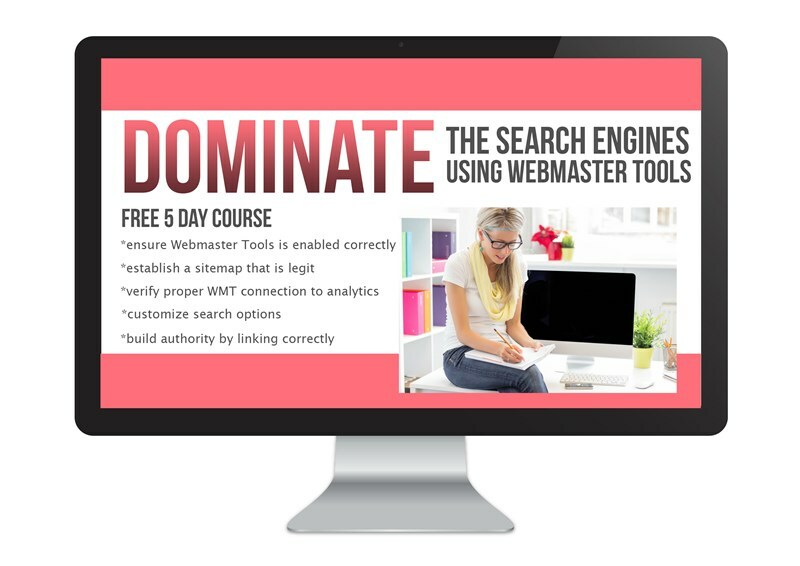 Click on the book cover below to read more about it and to enter to win your own copy! And to treat us this week, the author of “Enough of Frankie Already!” wrote a guest post for us, which you can read by clicking on the picture below. 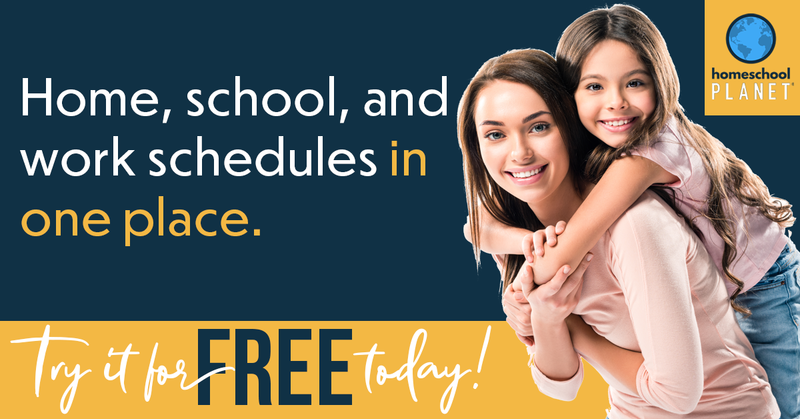 To read about more books, author interviews, and giveaways, click over to Multicultural Children’s Book Day blog where you’ll find all the links to all the great reads! Pinned! Wonderful event and it is so nice to learn about the author, books, and connected events! It was fun, and there were so MANY folks taking part, I was amazed to see all of the linked up books! I read Chrysanthemum and talk about how bullying isn’t okay. I encourage my students to tell someone it’s happening. Thanks for this opportunity!! 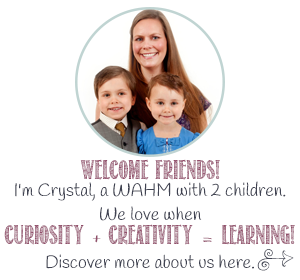 I haven’t heard of Chrysanthemum…I’ll be off to look it up in a moment! Yes, sometimes one person can’t fix a problem, but with the help of others, things can be accomplished together. Good advice!